the fishing village of Hope Cove, South Devon. Dog and child friendly two and three bedroom self catering holiday cottages nestling in the quiet hamlet of Bolberry with countryside views. 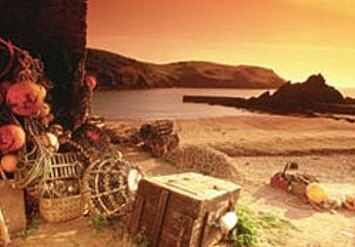 A short walk from the old South Devon fishing village of Hope Cove and its beaches and just a short drive from Salcombe and Kingsbridge. 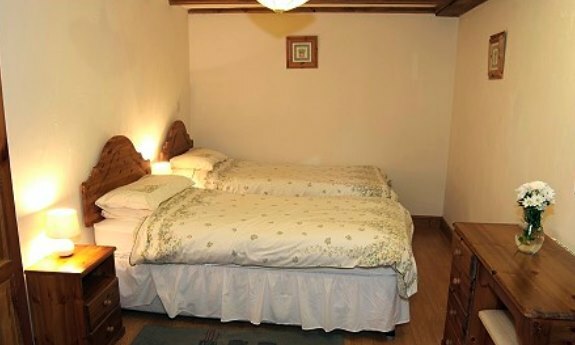 The cottages are set in their own grounds each with private enclosed gardens and a small young orchard. They have uninterrupted views overlooking the valley of Bolberry. There is extensive parking suitable for trailers and small boats. They are situated 0.5 miles from the clifftops of Bolberry Down and 1 mile from the picturesque thatched village of Hope Cove. There are a variety of walks straight from the cottages out into the countryside. 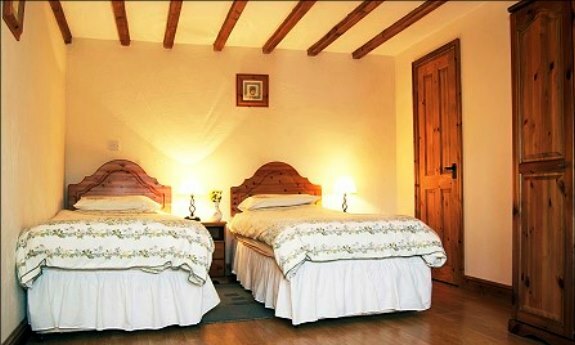 Bolberry Farm Cottages were converted from barns in 2003 by the owners Sean and Hazel Hassall. 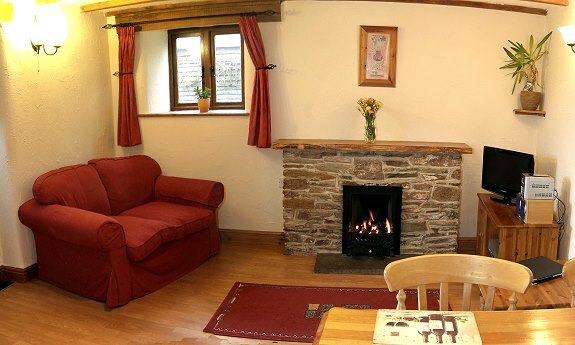 The cottages have all been decorated and furnished in the same traditional cottage style. The cottages are cleaned to a high standard on each changeover personally supervised by Sean and Hazel who manage the cottages themselves. The cottages welcome children and all are child friendly and have an enclosed grassed gardens with a further small young orchard which is also enclosed and safe for children to play. We do not charge extra for cots, high chairs or bed-sides and all cottages have chidrens DVD’s, games, freeview TV and WIFI. Each staircase has a gate fitted at the base and additional ones may be requested free of charge for the tops of the staircases. We welcome dogs to stay FREE OF CHARGE and are totally dog friendly only asking that dogs are never left in the cottages or gardens by themselves. The number of dogs you can holiday with is unlimited. Keep your dogs safe and where you want them. Your dog can enjoy the benefit of our gardens safely and securely. Just the thing to wash off the salty seawater or our famously red Devon mud! Dogs love beaches and we have lots – all within easy reach. You and your pet will love the stunning local country and coastal scenery. Click on the images below to view details of our three cottages.